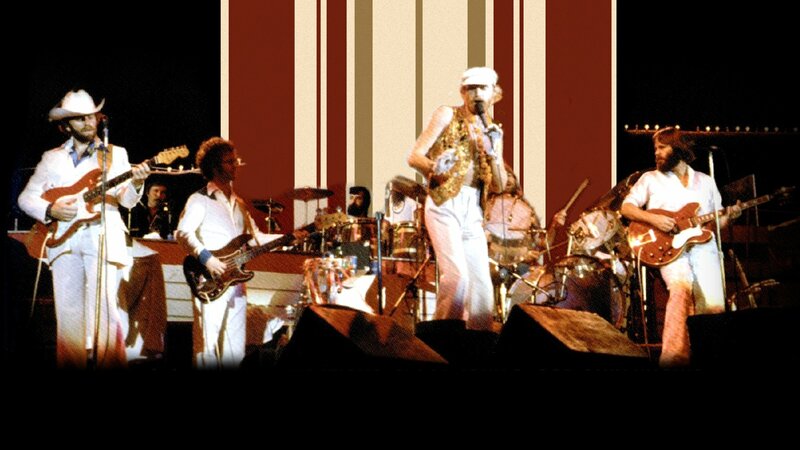 The Beach Boys (featuring all five original members) perform live at the Anaheim Stadium in 1976. Features full performances of their greatest hits intercut with interviews and a guest appearance by the original Blues Brothers, Dan Aykroyd and John Belushi. Featuring full performances of the Beach Boys greatest hits intercut with interviews and a guest appearance by the original Blues Brothers.